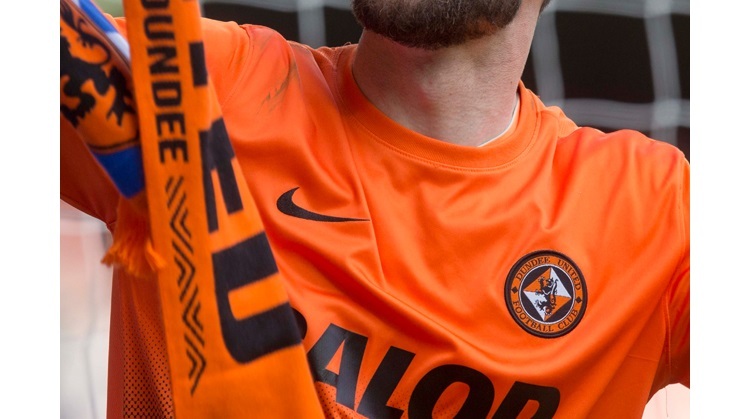 Goodwillie, who made his Scotland debut against the Faroe Islands in November, will be available for United's Clydesdale Bank Premier League clash with Motherwell at Tannadice after serving a suspension in last Saturday's Scottish Cup 0-0 draw with Ross County. Cup holders United's inability to score in a re-run of last season's Hampden final demonstrated what life could be like without Goodwillie, but Houston today insisted club chairman Stephen Thompson has not been contacted about the 21-year-old, who has netted 11 goals this season. Houston said: "The chairman has been keeping me well informed if anything's happening and nothing's happening." The United boss expects a quiet transfer window as he is without funds to strengthen his squad.